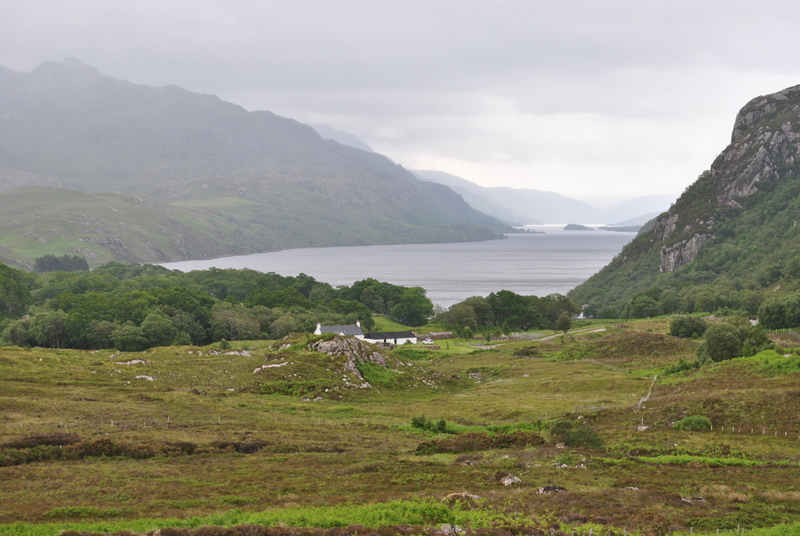 The view of Loch Maree is breathtaking, in any weather. Vast mountains shrine dark blue water that seems to stretch to eternity. The road takes you to Poolewe and further on your way towards Ullapool. 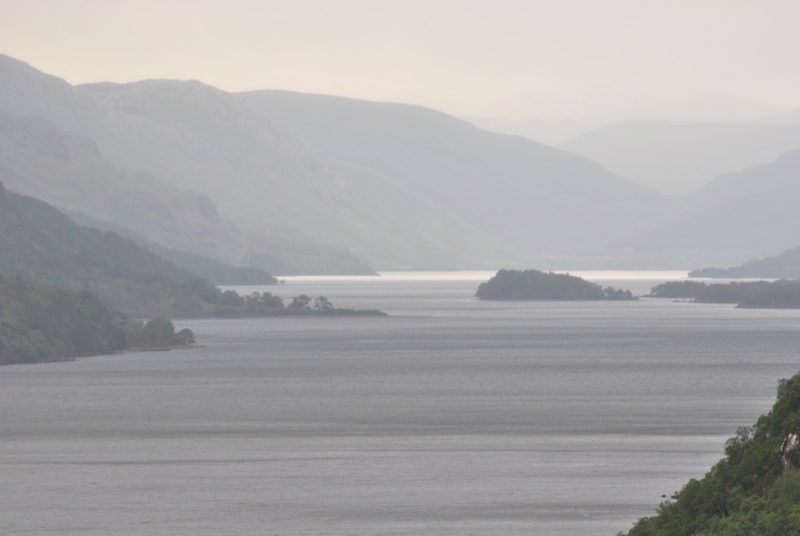 The sheer beauty of Scotland’s West Coast almost unbearably sublime. The grass, green in all its lushness, covers a fertile stretch of land as you approach Gruinard Bay. A village here, a few meadows there, the idyll seems perfect. But death lurks off the shore. A little treeless Island, obviously uninhabited. The seagulls are circling it with loud screeches. 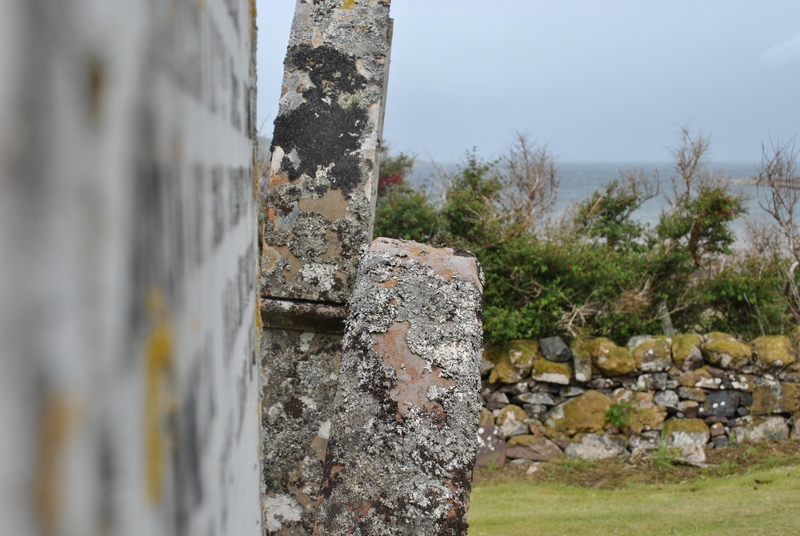 The view is good from Gruinard graveyard. 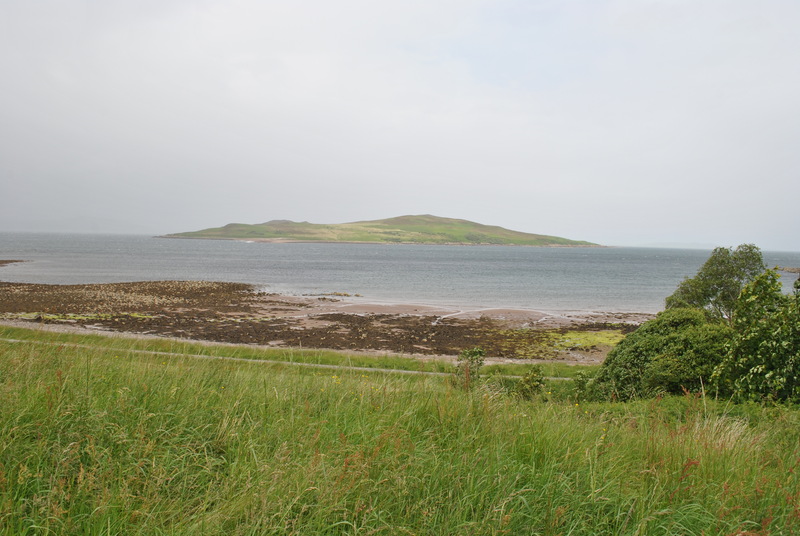 Here, where the dead are buried, is the island close, just over a mile away, and it is more deadly than is thought possible: Gruinard Island. Anthrax Island. Deserted since the Second World War because contaminated with the deadly Anthrax virus. An island of death. British Forces detonated anthrax bombs to test them on sheep. All 60 died quickly. The old 16mm film is now declassified and a haunting document of deadly intentions. The anthrax strain used, was a highly virulent type, a biological weapon intended for a number of German cities. It was never used in combat. Nobody knows how long anthrax spores can survive in the ground. Gruinard was officially decontaminated in the 90s. It remains uninhabited, the Keep Out signs are gone. 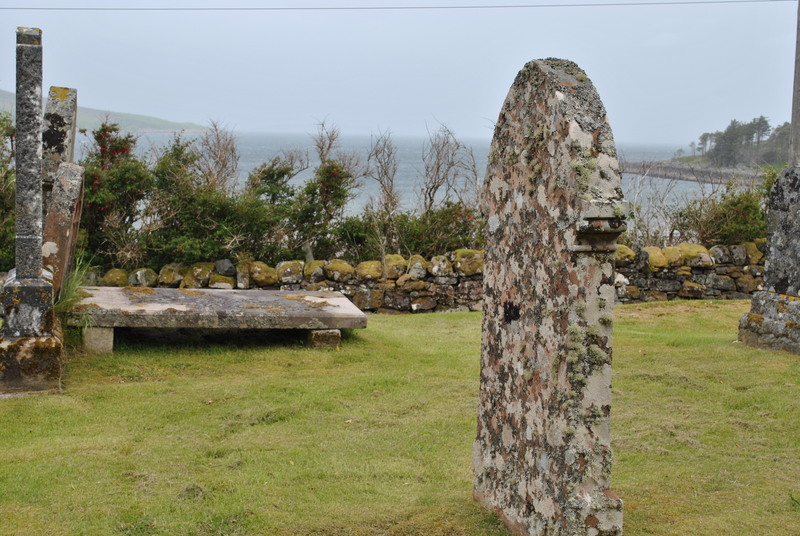 Gruinard graveyard is a place of death but Gruinard Island feels more deadly still.